Got a bezier flattening function from hokomoko. This saves you a step in the setup and potentially hundreds of megabytes by keeping your SVGs smaller. Updated widget, placed on github and updated first post. Perhaps you might like to help in this effort. I was running weblobby on a macbook for a while (unfortunately the current version of spring was not supporting OSX at that time, no idea if it does now). No mention here of tortoiseGIT? I use that, in combination with commandline gitbash. This assumes all robots are good. Approximately 50% of them are evil. Give some of them horns. Jazcash wrote: getting a Spring game up and running is still as daunting as it ever was. Nah that's a huge exaggeration. 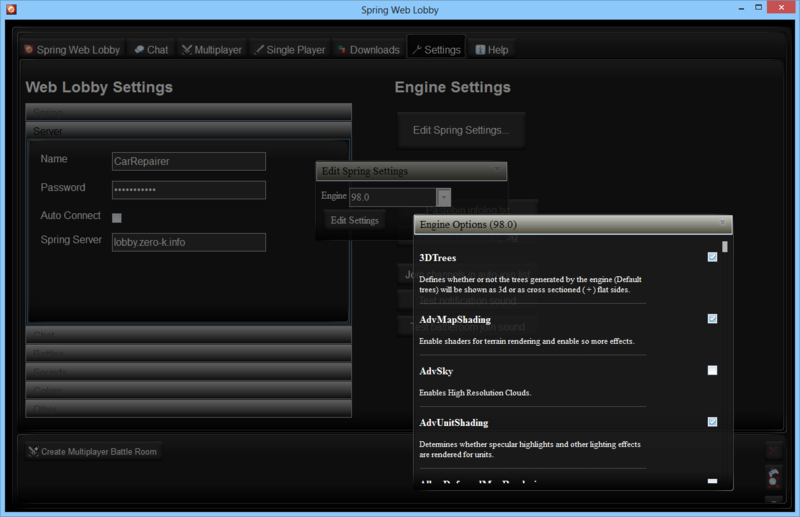 And editing spring settings is still a thing. 1v0ry_k1ng wrote: There is nothing preventing players from having ZK lobby installed to play ZK, and Springlobby installed to play other games. Or better yet, having Weblobby installed to play ZK, and then having Weblobby installed to play other games. He's already shown he understands the difference between a game in his library and a game being installed. PauloMorfeo wrote: I too have had games automatically be added to my library, which is unpleasent enough. But never before did I have a game install without my instructions. Are you running it on Windows 95? Upgrade to Windows 98. What is the point between 95 and 98? A 5? Old lobby clients don't break because those that use the new protocol pass a flag, right? So the server behaves the old way unless the client passes a flag on login and then it behaves the new way. Yes this is a great idea. +1 to json. 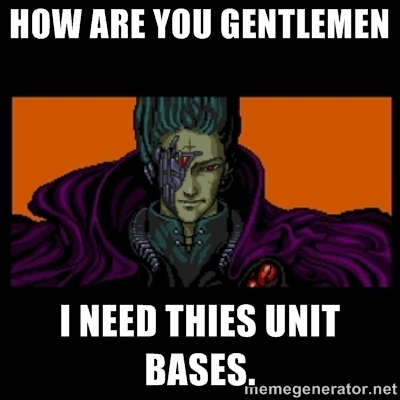 Topic: I need thies unit bases. Re: I need thies unit bases. rattus wrote: If someone put up a host with BA and Spring 91-94 I would start playing again. All you have to do is say the magic words and magic genie will appear and be your host for you, for any game version and any spring version you desire. His name is springie. The magic words begin with !spawn. Topic: [BAR] New Name, new logo writing? Re: [BAR] New Name, new logo writing? 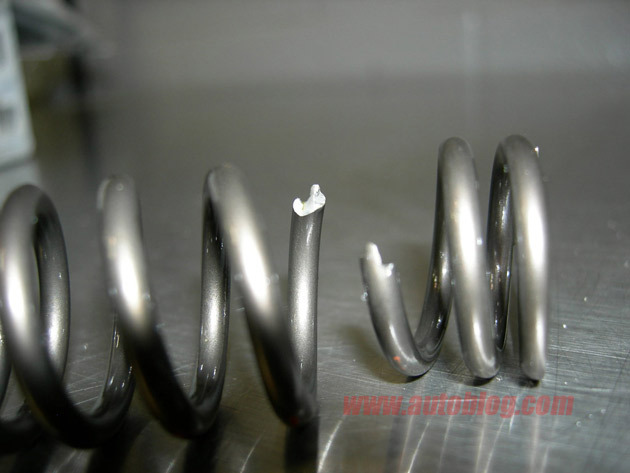 Why "the spring project"? Shouldn't it be "the spring engine"? I will change the online status monitor to keep track of your last n cursor positions and if there are no more than 4 distinct coordinates, I will assume you're using a widget and mark you as afk.